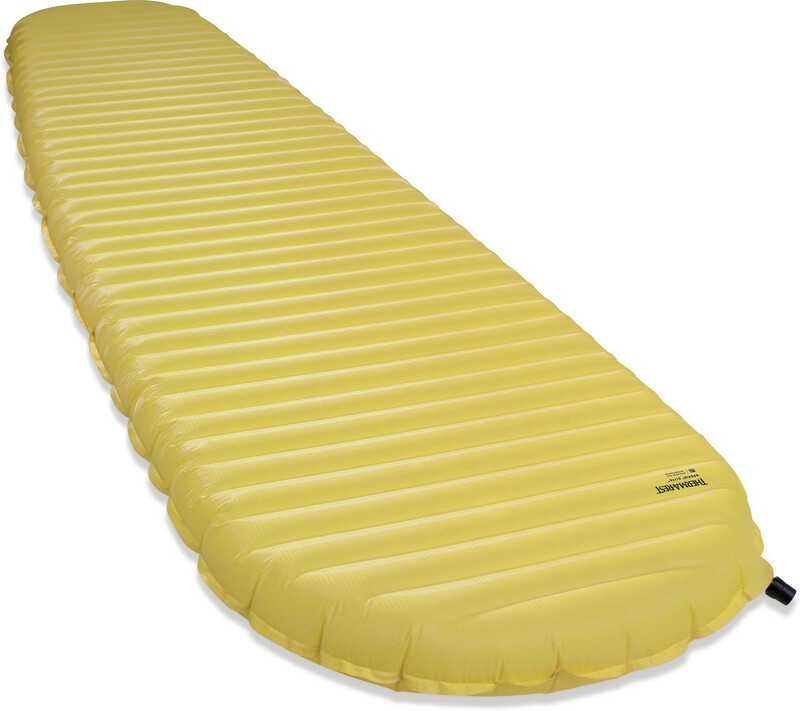 Inflatable Mattress Thermarest NeoAir XLite. Available in sizes S, M, R, L. R-Value of 3.2 (S, R, L) and 3.9 for Lady model (M). Thickness 6.3 cm. Regular shaped, the Thermarest NeoAir XLite weighs 350 grams with a length of 183 cm. The NeoAir XLite adapts perfectly to all body shapes: mummy shape width of 51 cm in sizes 119cm, 168 cm 183 cm and 196 cm with a width of 63 cm. The NeoAir XLite is a 3 season sleeping pad with insulation performance achieved by the use of reflective barriers inside the mattress. These foils allow a convection heat. The heat is trapped in the tubes and is reflected back to your body! This process allows to stop the cold from the ground. Size 119, 183 and 196 cm mattress has a thermal resistance (R-Value) of 3.2 which allows a user to -3 ° C. Thermarest offers a model specially designed for women (Women's NeoAir XLite) 168 cm in size with an R-Value of 3.9 designed for use up to -9 ° C. This XLite Medium consists of 2 reflective foil (instead of one) and 3 levels of room air into the tubes. Its thermal resistance is greatly increased. This mattress for women includes a printed fabric (yellow) giving it a look very nice. The NeoAir XLite is comfortable. 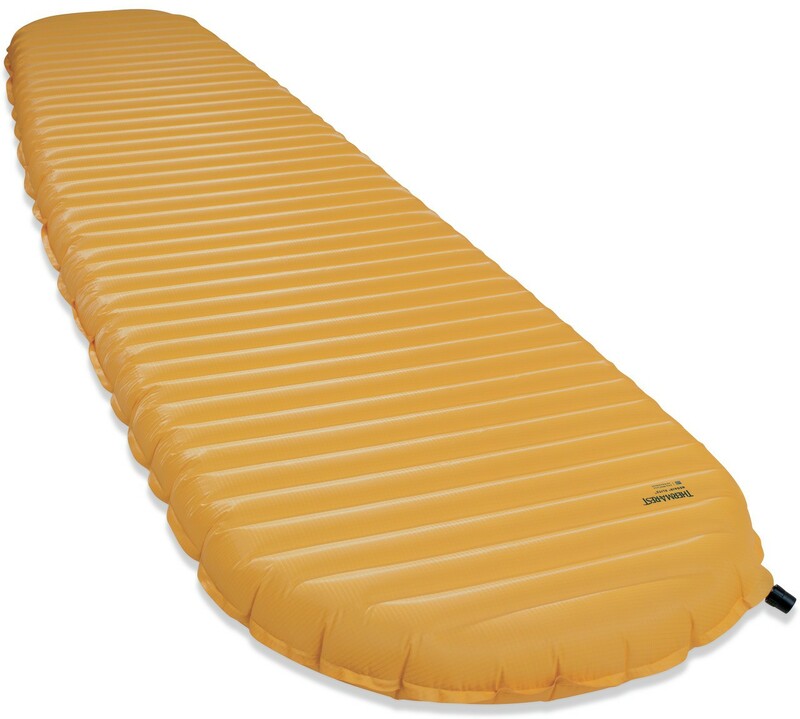 It has a thickness of 6.3 cm and has a specific structure Thermarest rolls: rolls in the direction of the width. 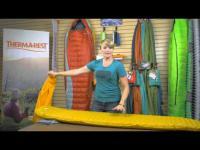 The Thermarest NeoAir mats XLite comes with a bag serving as a pump to inflate the mattress. 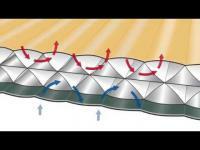 This system avoids sending moisture into the structure of the inflatable mattress. Repair kit included. Very light mattresses, insulation, comfortable. There are a few plus sides, and a few downsides to this product. This ThermaRest is very narrow, and is very noisy every time you move[ like a bag of chips ] and it also takes quite a lot lung power to inflate. Would I recommend it? 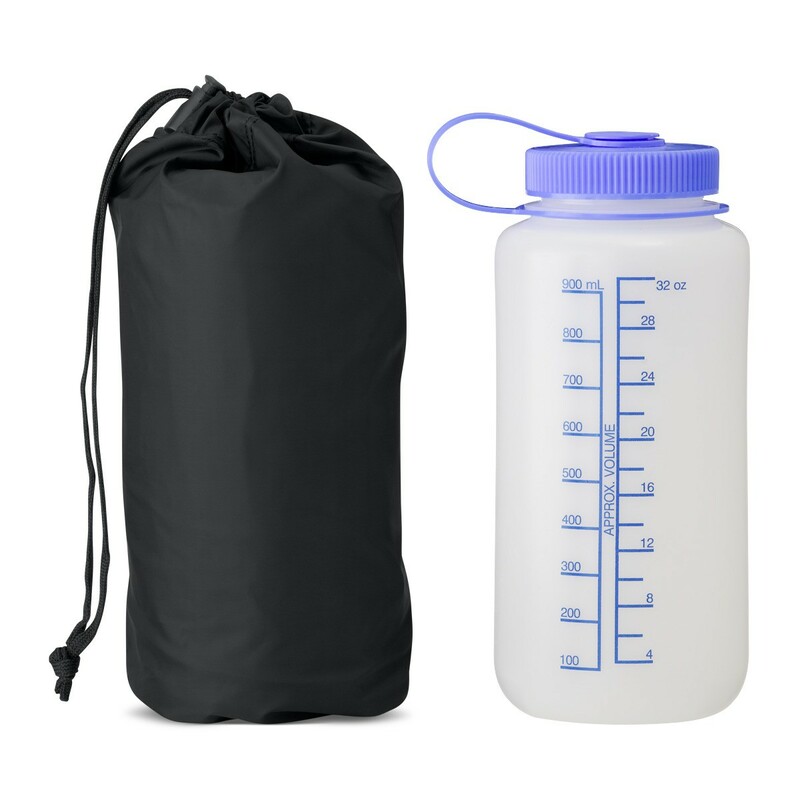 - In all honesty, I would probably look for a "wider" version of the NeoAir, and if you are sharing a tent, I suggest you either both have a NeoAir, or not at all, 'cos the noise can / will irritate your "tent partner"